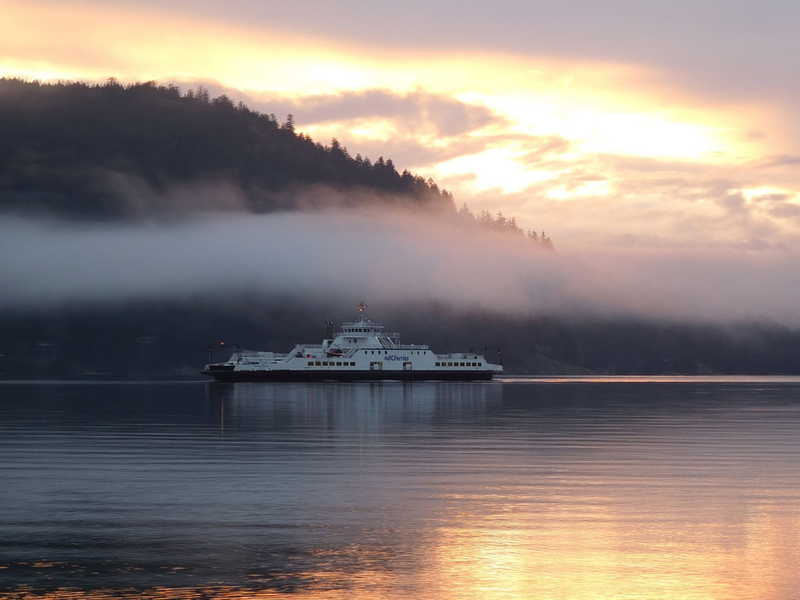 There's more than meets the eye on British Columbia's Salt Spring Island. British Columbia’s oldest working farm, founded by Irishman Henry Ruckle in 1872, has turned into something of a fairy land. Between a visionary immigrant farmer and an unknown planter of “fairy doors,” Salt Spring Island has liberal lashings of Irish magic, and that’s not counting a coastline that would put you in mind of Ireland’s rugged west. Henry Ruckle, who left Ireland to try his luck in the east and California before lighting here in 1872, set down roots that continue in British Columbia’s oldest working farm and a scenic provincial park his descendants granted to B.C. as a celebration of the farm’s centenary in 1972. 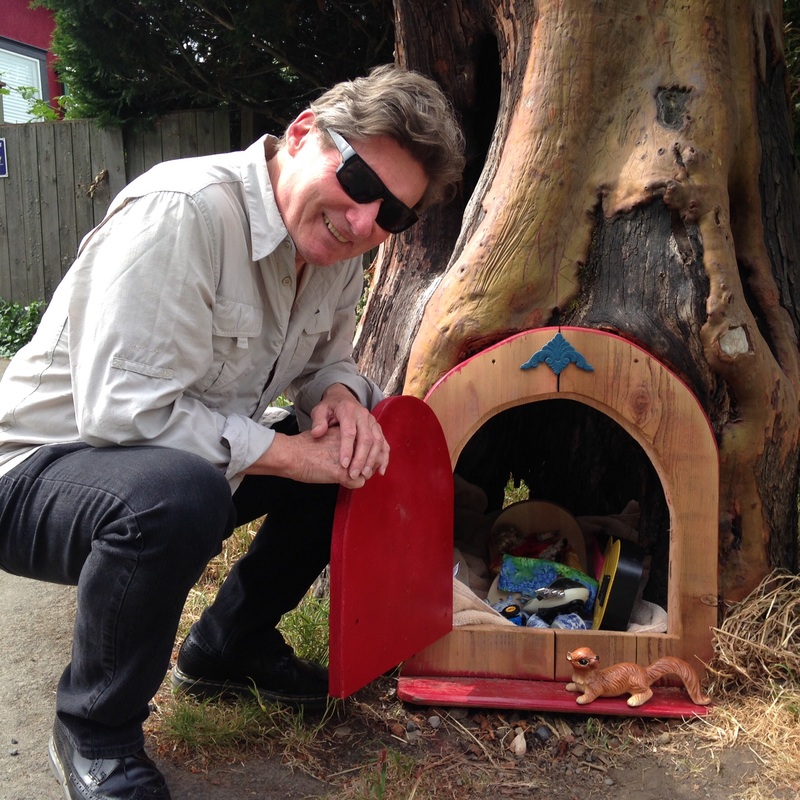 In the meantime, the legacy of fairy doors continues across the island, the largest of British Columbia’s Gulf Islands in the Salish Sea and accessible by ferry from the city of Vancouver and Vancouver Island, carried on by Roger Brunt. Roger Brunt with an example of one of the fairy doors on Salt Spring Island. He picked up the whimsical ways of an anonymous island resident who placed the doors at the base of trees and arranged toys in them for children to discover. Brunt, entirely inspired by the “little people,” he insists, has become to middleman between the fairies and visitors, who have left notes in the little post-boxes he fits into the fairy doors that he locates strategically around the island. But long before Brunt arrived to breathe some levity into residents’ and tourists’ lives, Irishman Ruckle was doing the heavy lifting to create, for his time, one of the largest farms on Canada’s west coast. 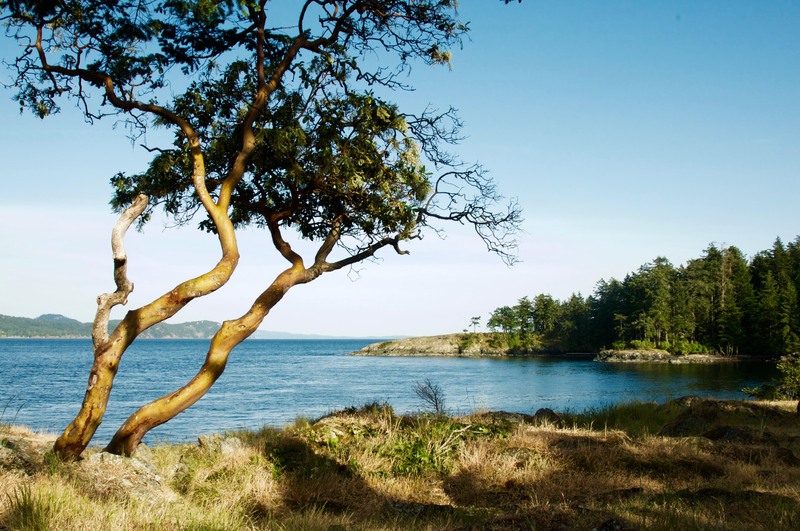 The legacy of the 1,300-acre park split off from the farm features 3.3 miles of gorgeous coast and pastoral camping settings and is one reason the New York Times named Salt Spring one of the 52 places to visit in 2016. 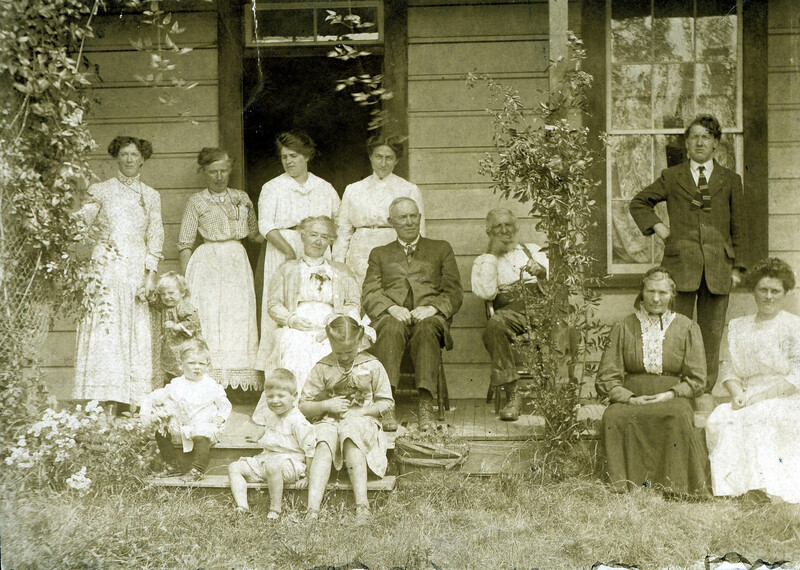 Ruckle had tried his hand in Ontario and California before setting eyes on Salt Spring, where he married Ella Christensen and hired Japanese laborers to clear the land, eventually getting more than 1,000 acres into production. His granddaughter Helen, 91, still lives on Ruckle Heritage Farm, which is run by Mike and Marjorie Lane and looks much as it would have in its early years. 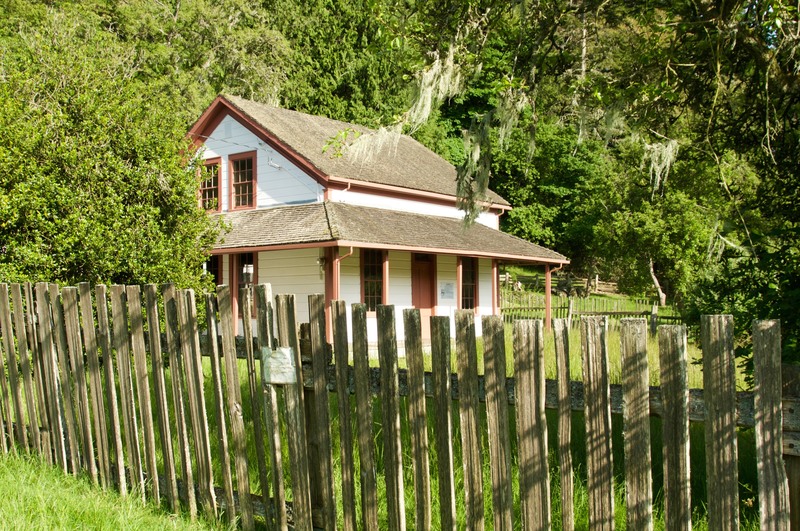 The original Ruckle homestead house in Ruckle Provincial Park. The farm’s heritage look is largely thanks to Mike’s industry in taking down the wire fencing and replacing it with split-rail fencing. So looking down from a rise to the shallow bowl of land many of the farm fields occupy, you see Highland cattle, sheep and turkeys ambling about in a setting that could be 1900. The Lanes get some help through Farmshare, which offers farm stays in exchange for labour. 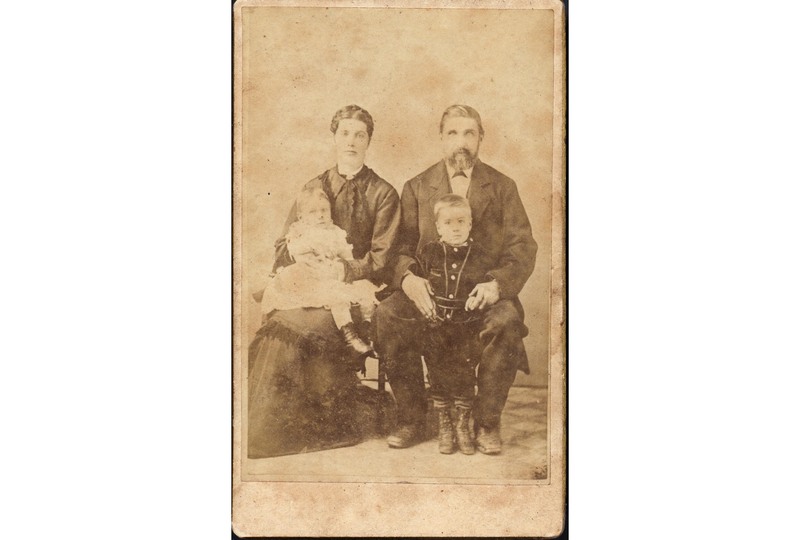 One young woman from Japan toiled for eight months and ended up marrying the Lane’s son. Visitors can get a view of the farm from the road leading to the provincial park but are asked to not get in the way of activity on the working farm. But they can sample the produce, since the Lanes maintain a roadside stall offering fresh products. A recent visit revealed a fairy door while waiting for a ferry at Vesuvius, one of several lovely villages on the island. The door opened to reveal small toys and, if we had looked harder, a little post-box where letters to the fairies can be left. Bryant, who offers doors for sale through his website fairydoorman.com, says more than 7,000 cards in reply have gone out across the world over the past four years. “Cards have gone to Jamaica, Korea, Denmark, and New Zealand. People want to know what the little people eat, what their life is like. I’m just the middleman in this.” The cards are handwritten, he implies, by the fairies. Bryant arrived on Salt Spring 20 years ago, saw the mysterious doors, and was enchanted. And so a charming island tradition continues. This article was published in the April / May 2017 edition of Irish America.